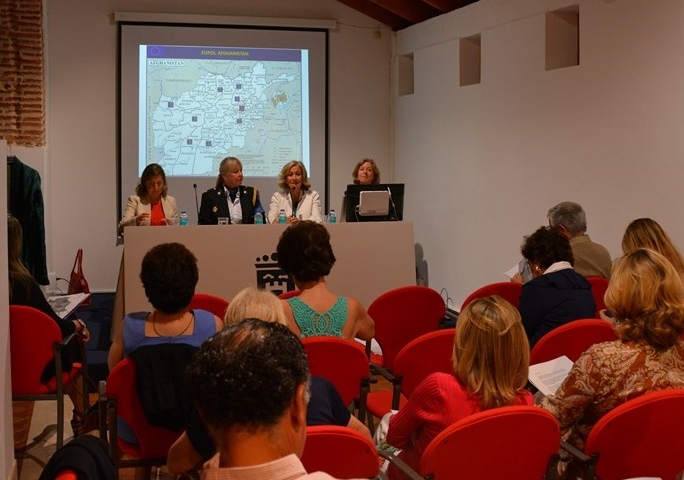 Three newspaper articles with large pictures was the result of my speech on my work at the EUPOl, the European police mission in the town hall in Marbella Spain on 21 October 2013. The president and CER (Garbine and Sabine) invited me for a visit to the Marbella and treated me and my family (we were having our autumn holidays in Spain) for a great lunch and a sight seeing tour. The Marbella branch of the University women used the occasion to cooperate with the Gender expert of Marbella and so it happened that my speech in English was translated in Spanish and over 60 people came to listen and ask questions on Afghanistan and gender issues. As the press was also interested in the UWE as a network we had quite some press coverage. 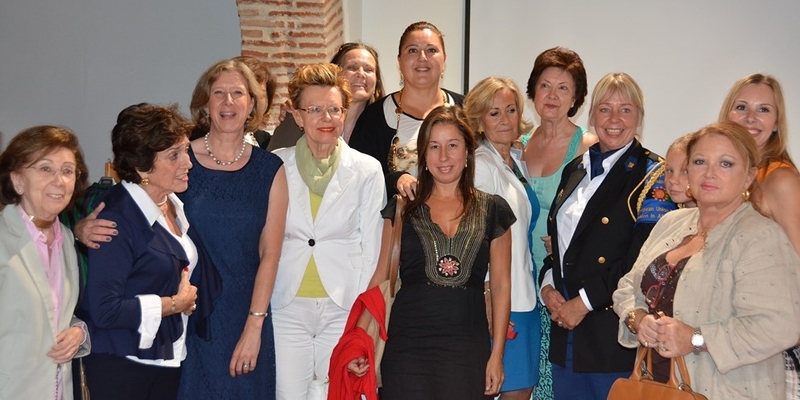 Garbine, Sabine, Blanca, Marga and all other members of the Marbella Branch thank you for a great day. 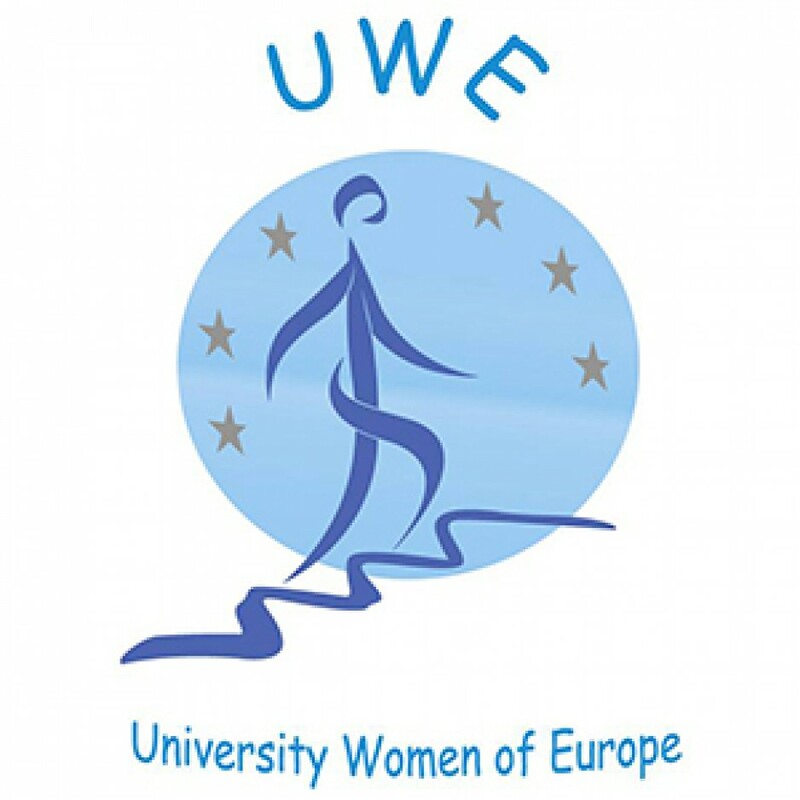 European Women’s Lobby publishes feminist overview of women’s rights and gender equality in Europe! Facts and figures on women’s rights and gender equality are not easy to obtain and compare as every country has its own system. The European Women’s Lobby is pleased to introduce its latest publication Women’s Watch 2012-2013, a feminist overview of women’s rights and gender equality in Europe. This publication is the first of its kind – a genuinely feminist appraisal of the situation on the ground in 30 European countries with regards to women’s rights and gender equality, judged by the yardstick of the European Women’s Lobby’s ideals. The Women’s Watch report is a snapshot of the situation during a two year period (2012-2013) and looks both at legislation and statistical data with 30 very short country pages. The report looks at women’s situation and gender equality in three main areas: women in decision-making, women’s economic independence and care responsibilities, and violence against women and women’s sexual and reproductive rights, while also looking at the links between those areas. Our Vice President dr. Vera John-Mikolakjewski in her capacity as Vice President of Committee on Democracy, Social Cohesion and Global Challenges of the INGO’s of the Council of Europe asks your attention for the Local democracy week and Lampedusa, calling for a review of international treaties on the rights of refugees. They invite the European Union and Council of Europe Member States to follow a true cooperation policy and to fight efficiently against the criminal activity of traffickers and smugglers. We urge you, dear colleagues, to relay such call to parliamentarians, national and local governments of the 47 Member States of the Council of Europe. How can we celebrate the European Democracy Week, while many of those who want to join our democracies die every day so close to our shores ? It took so many deaths till finally European peoples and governments are moved ! Driven by poverty, political, racial, tribal or religious persecution, thousands of men, women and children take the greatest risks to try to survive or live better. Many of our NGOs are committed with migrants and survivors of disasters, in Lampedusa on other shores. The Council of Europe cannot stand by and do nothing to prevent such tragedies . We demand respect for the European Convention on Human Rights and the Charter of Fundamental Rights so that the interceptions thrown by Frontex, the ” European Agency for the Management of Operational Cooperation at the External Borders”, go along with measures of effective rescue, consistent with human rights and the rights of refugees. Physical strength, in case of shipwreck, must not be the only criterion of admission on our soil ! We invite the European Union and Council of Europe Member States to follow a true cooperation policy and to fight efficiently against the criminal activity of traffickers and smugglers. We urge you, dear colleagues, to relay such call to parliamentarians, national and local governments of the 47 Member States of the Council of Europe. On December 19, 2011, the United Nations General Assembly adopted Resolution 66/170 to declare 11 October as the International Day of the Girl Child, to recognize girls’ rights and the unique challenges girls face around the world. This year’s (2013) Girl Child Day will focus on “Innovating for Girls’ Education. Theme for 2012 was “Ending Child marriage”. For its first observance International Girl Child Day has focused on child marriage, which is a fundamental human rights violation and impacts all aspects of a girl’s life. Child marriage denies a girl of her childhood, disrupts her education, limits her opportunities, increases her risk to be a victim of violence and abuse, jeopardizes her health and therefore constitutes an obstacle to the achievement of nearly every Millennium Development Goal (MDG) and the development of healthy communities. For its second observance, this year’s (2013) Girl Child Day will focus on “Innovating for Girls’ Education”. The fulfilment of girls’ right to education is first and foremost an obligation and moral imperative. There is also overwhelming evidence that girls’ education, especially at the secondary level, is a powerful transformative force for societies and girls themselves: it is the one consistent positive determinant of practically every desired development outcome, from reductions in mortality and fertility, to poverty reduction and equitable growth, to social norm change and democratization. All UN agencies, Member States, civil society organizations, and private sector actors have potential tools to innovate for and with girls to advance their education.